Downlaod All Official MIUI ROM Collection for Xiaomi Mi4C - For those who need official MIUI ROM for Xiaomi MI4C, this post would really useful because we've provided these files for them. If now you think ROM collection isn't important for you, one day you'll need these official ROM because once your Mi4C getting bootloop, stuck on logo, brick so on you need to flash it and the last one if yo want to make it normal you'll need to install official or CustomROM. In this post we just provided 3 official ROMs, but it will be possible if one day we can add more official MIUI ROM for your Xiaomi Mi4C, just always bookmark and check this post. 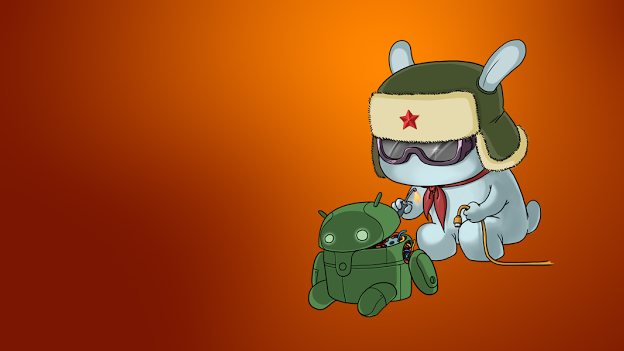 Belum ada tanggapan untuk "Downlaod All Official MIUI ROM Collection for Xiaomi Mi4C"